Marine Atlantic today announced they were outright buying the Ferries Highlanders and Blue Puttees. Both Ferries were chartered from Stena since 2011. They were lengthend for Canadian service and additional accommodation added. 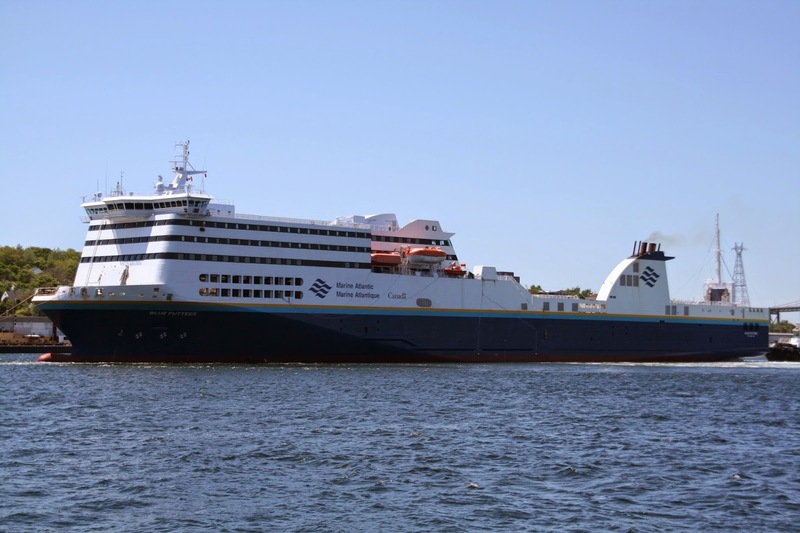 This entry was posted in ferry, marine atlantic on May 26, 2015 by Peter Ziobrowski.